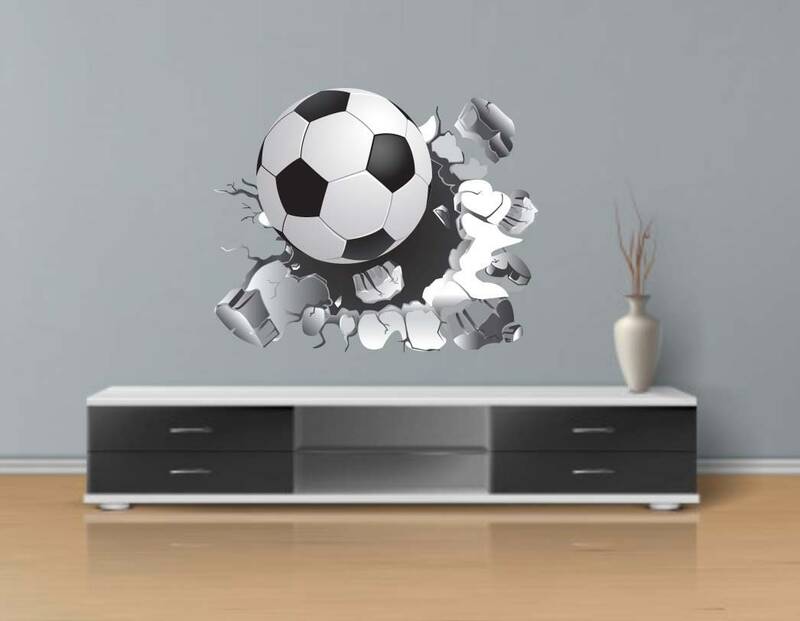 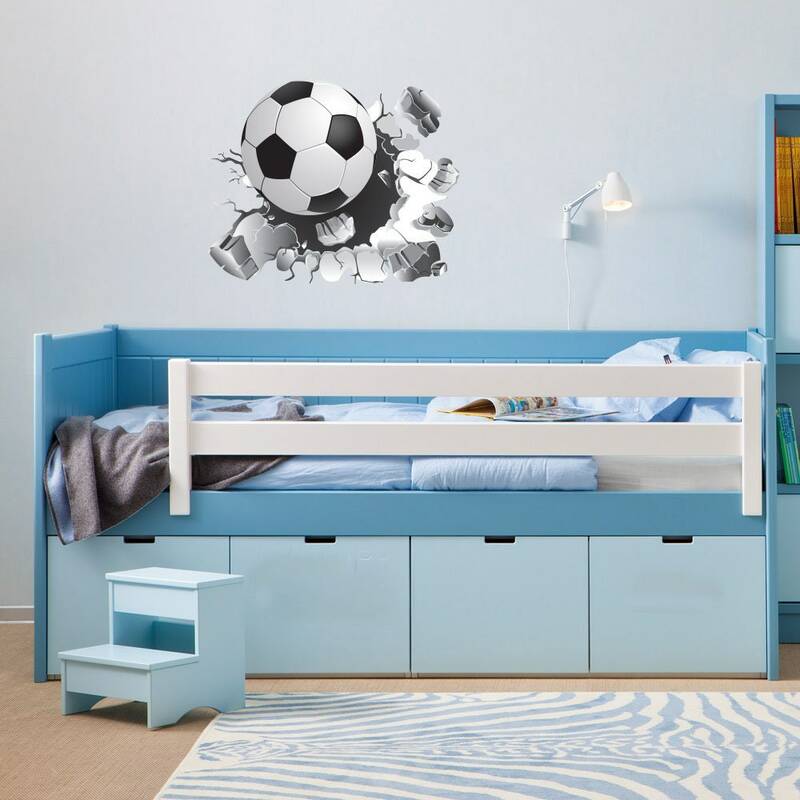 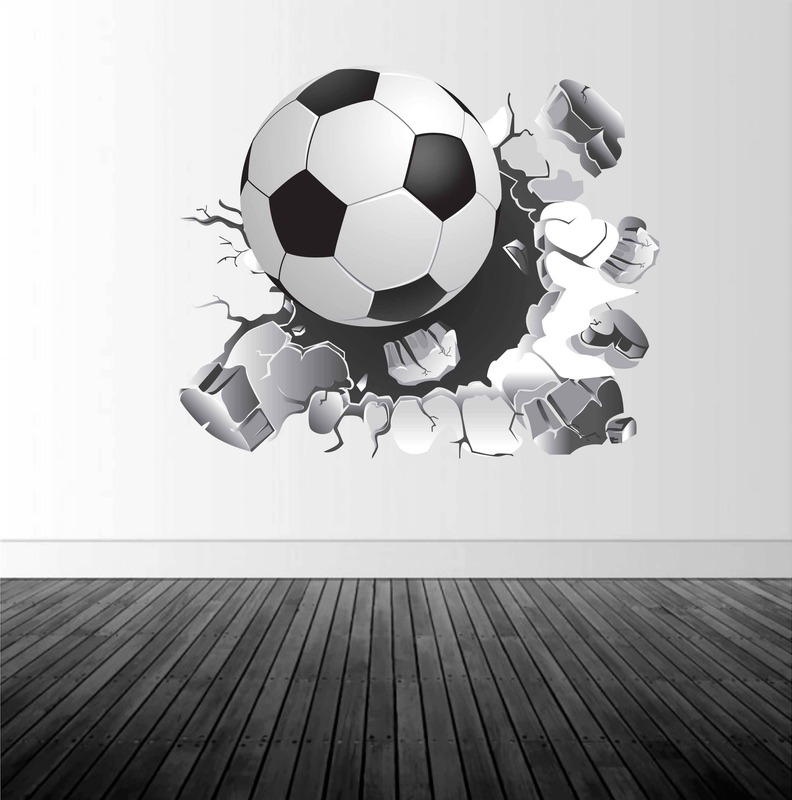 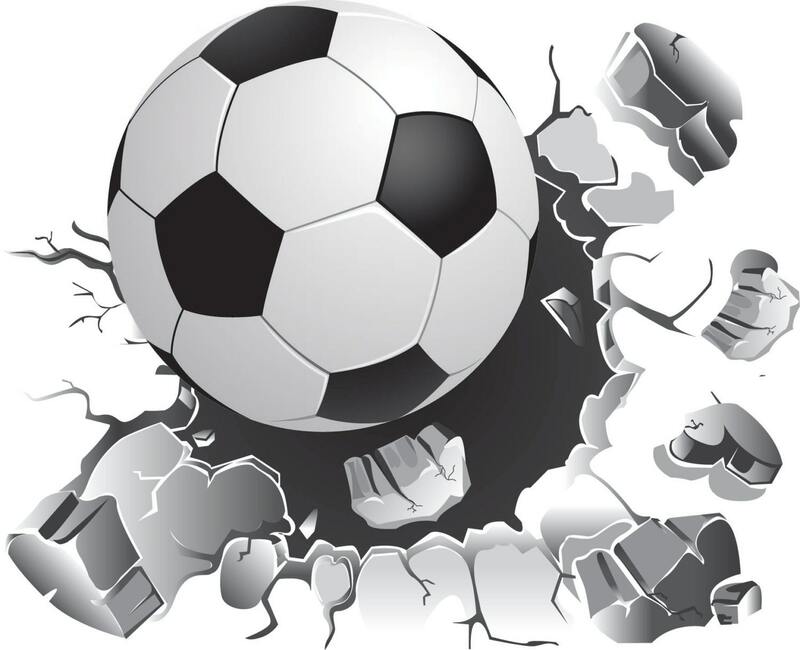 The Busting Wall Soccer Ball wall decal comes in multiple sizes and would look great in any kid's bedroom, game room or locker room. 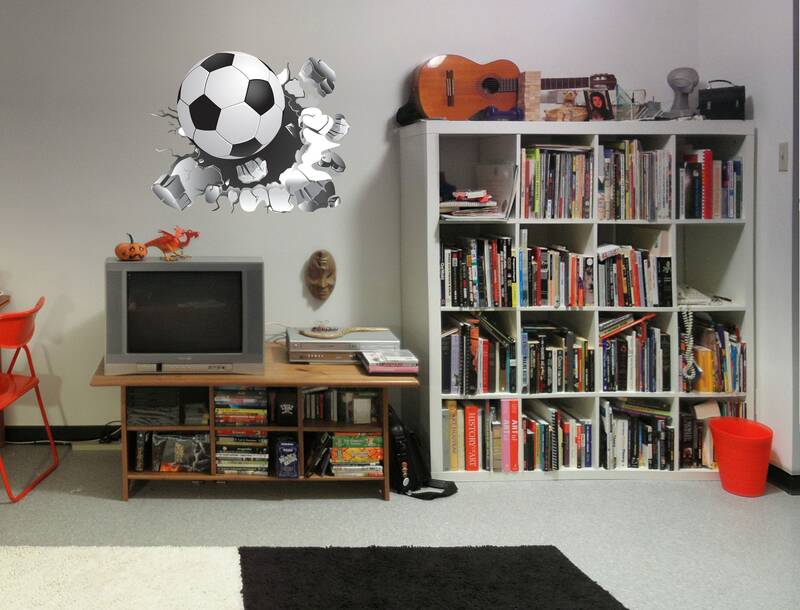 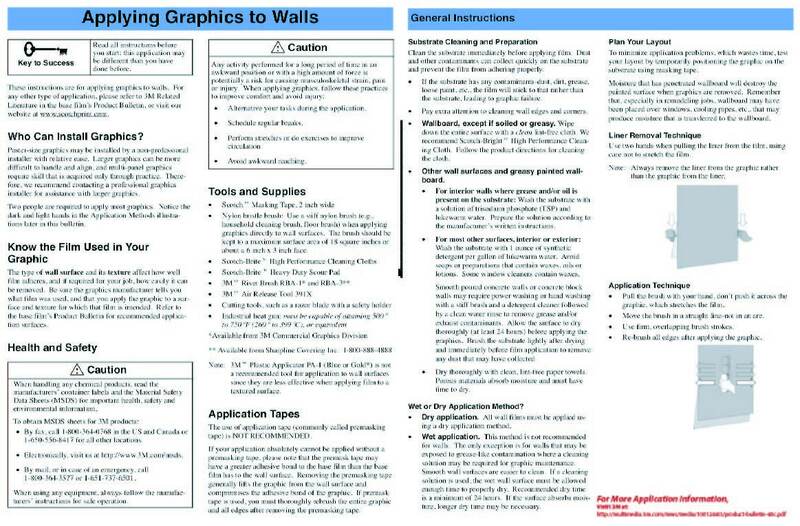 Easy, peel and stick vinyl make application a breeze! 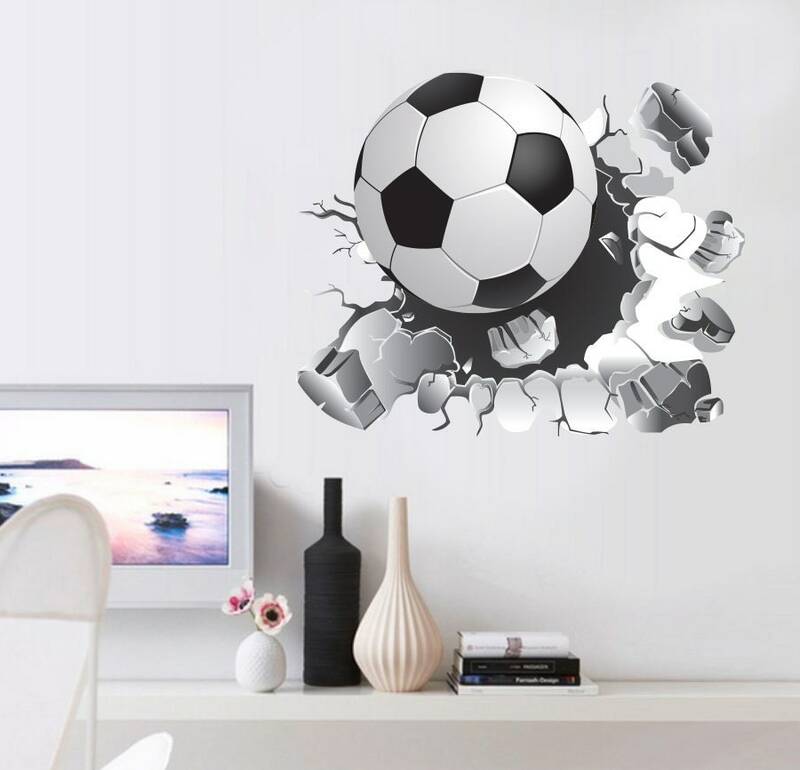 This design was created in Adobe Illustrator and prints at high quality. 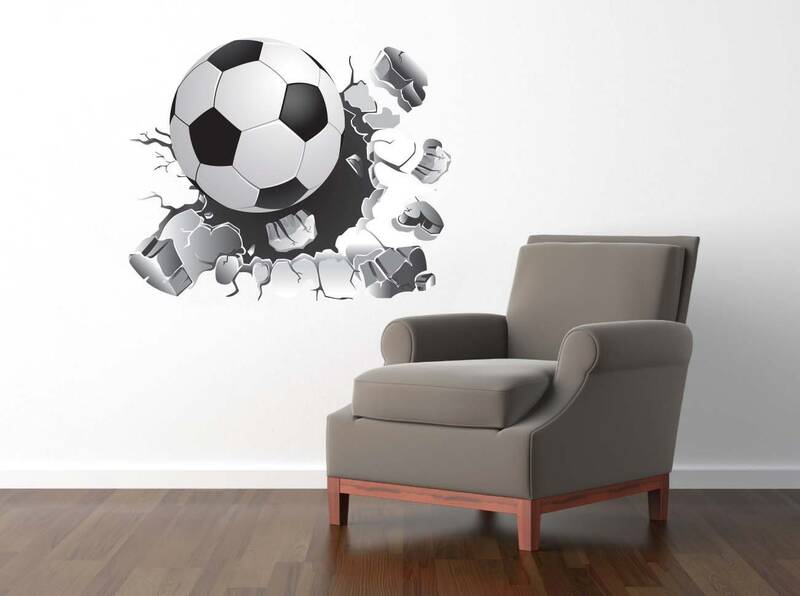 This decal also makes a wonderful coaches gift for your favorite Soccer coach.